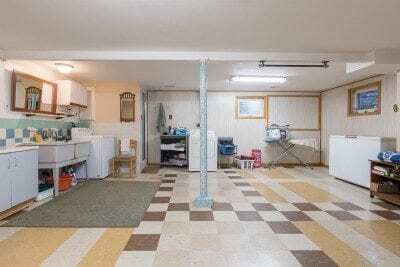 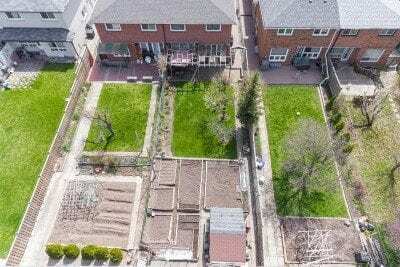 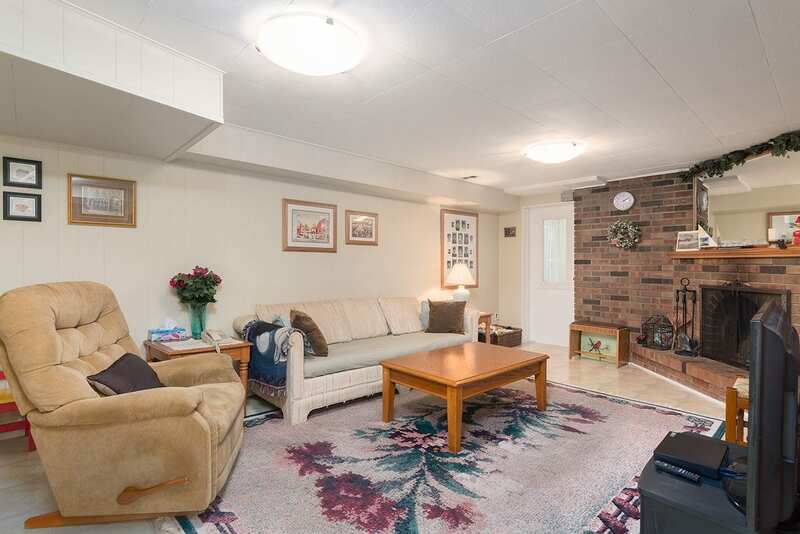 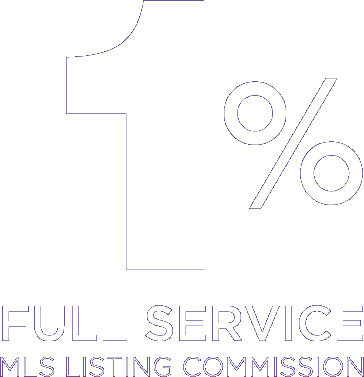 SOLD - 114% OF ASKING! 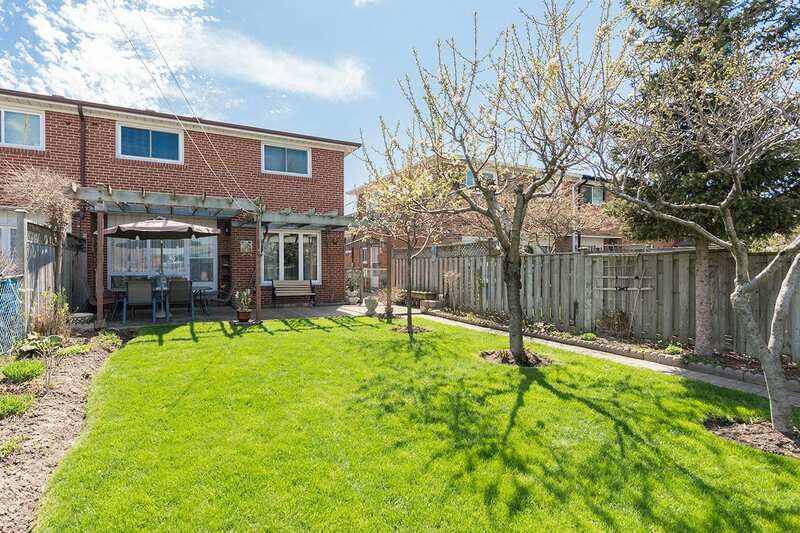 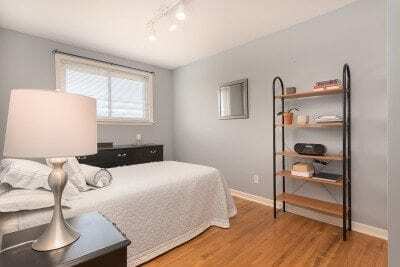 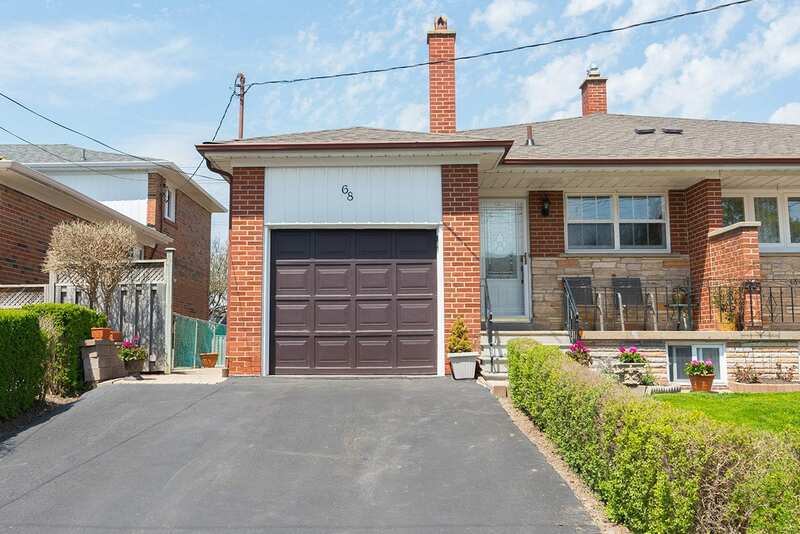 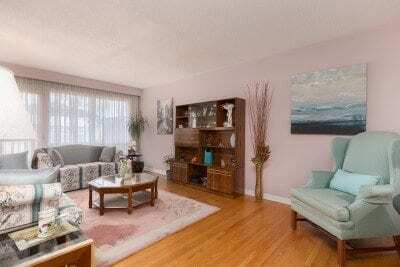 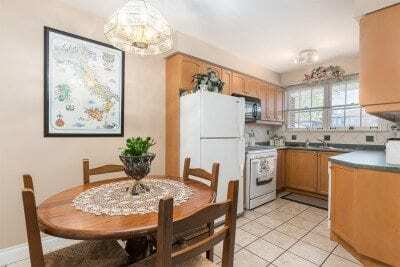 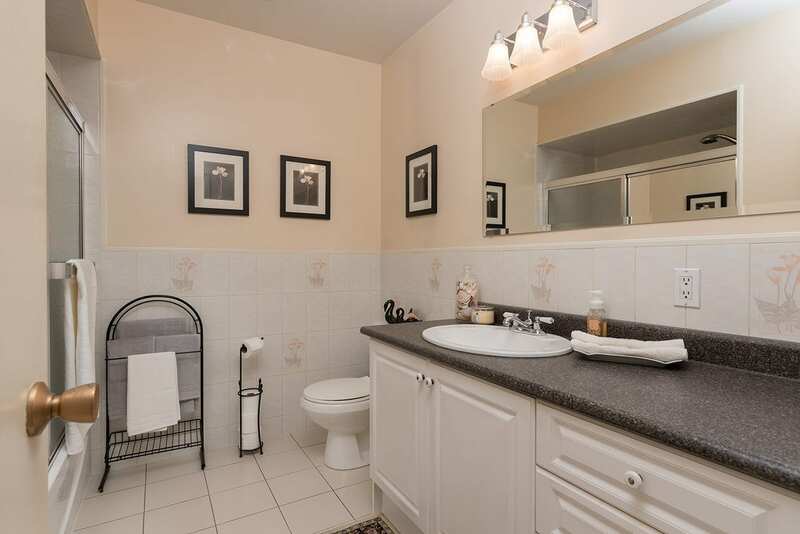 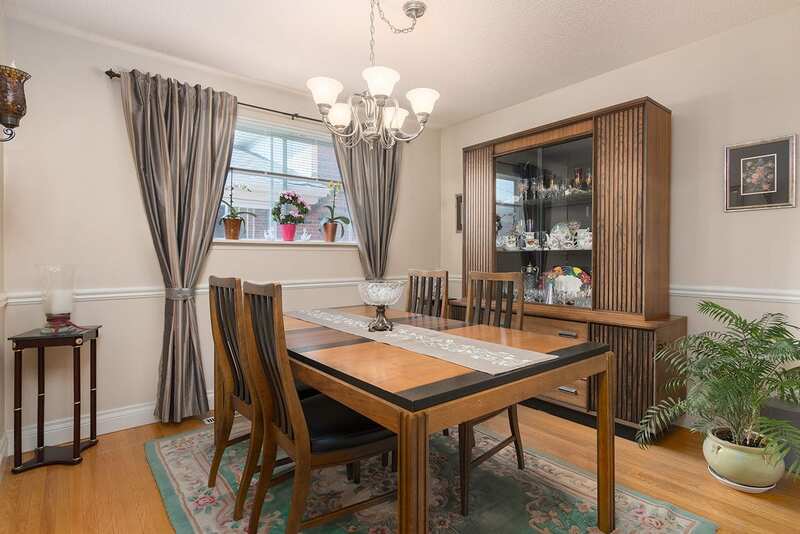 Living is easy in this charming, impeccably maintained and generously spacious 4 bedroom semi-detached home located in the high-demand community of Newtonbrook West. 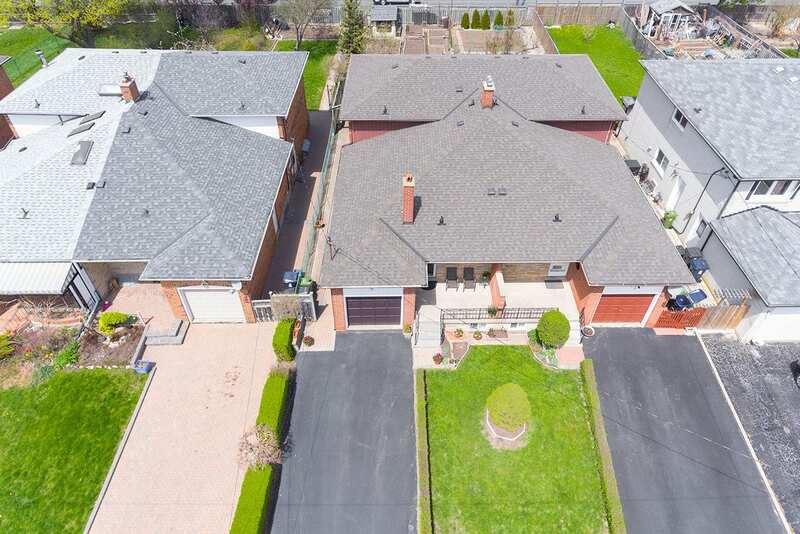 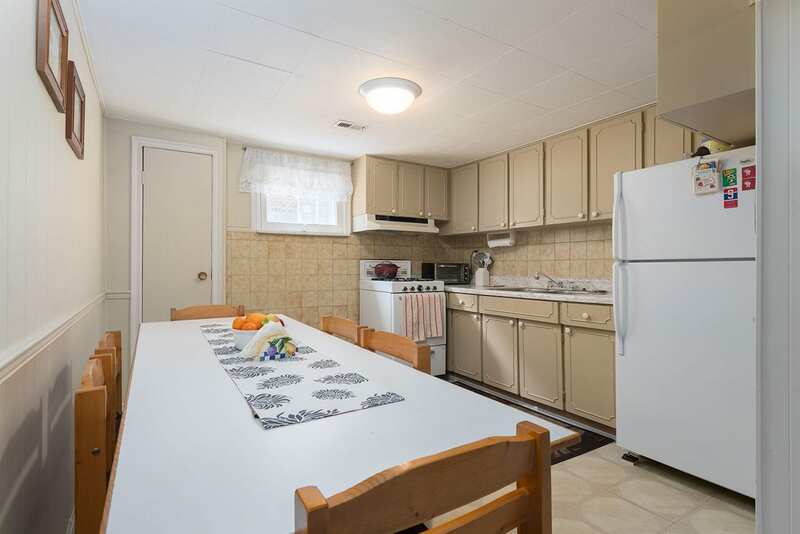 The main floor offers a formal dining room, large living room with access to the beautifully landscaped backyard and a welcoming kitchen with tons of cabinet and counter space. 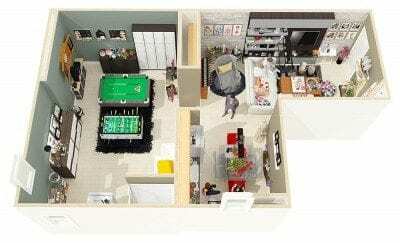 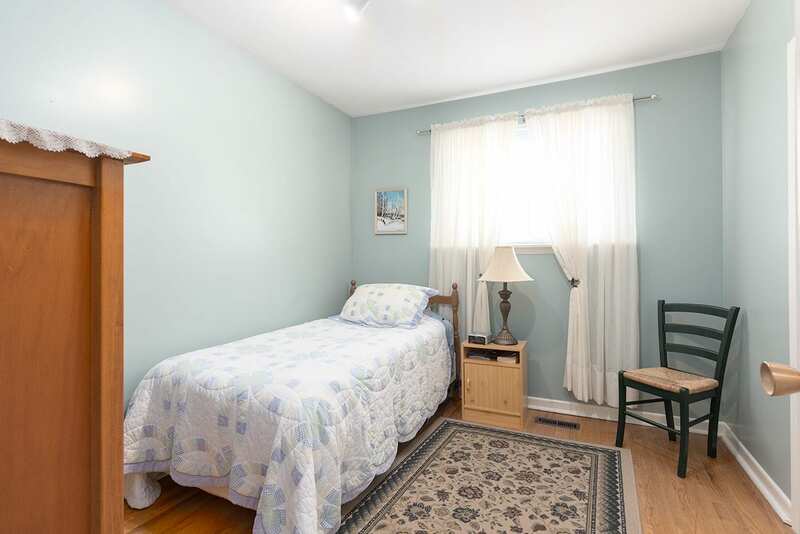 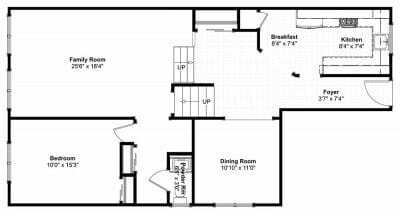 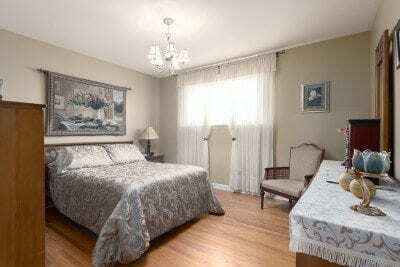 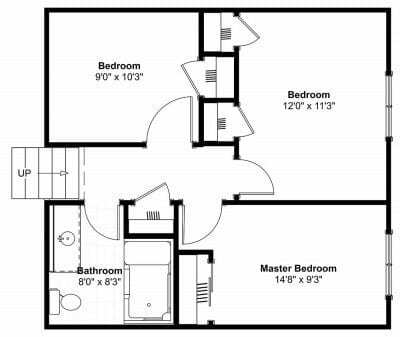 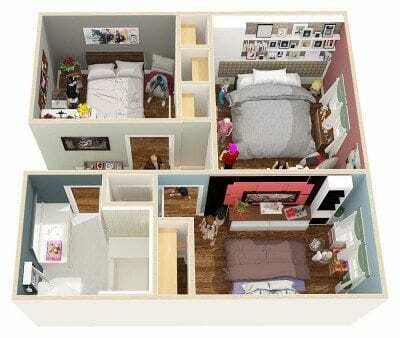 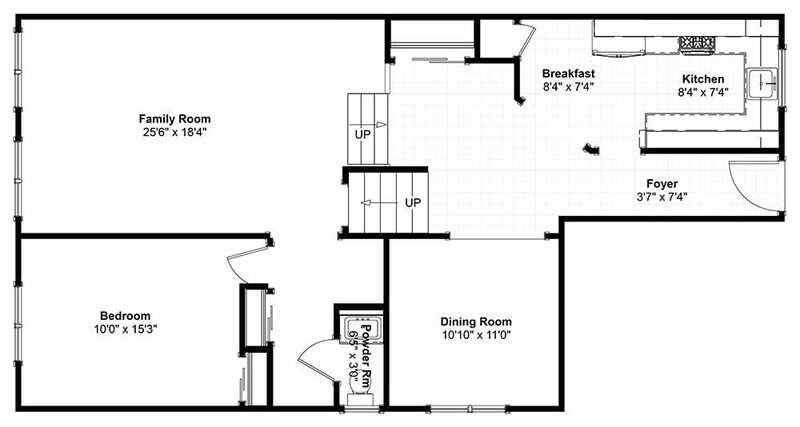 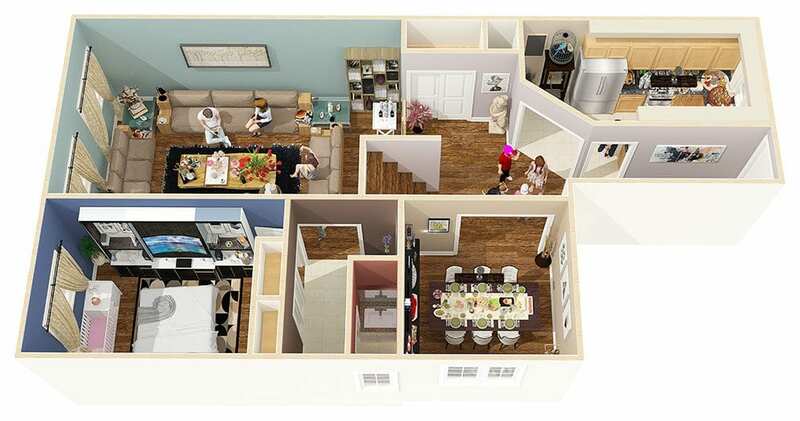 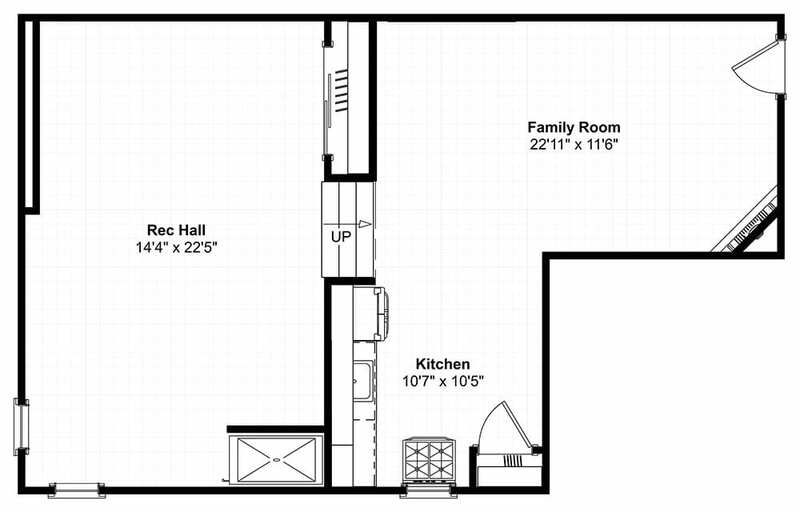 The second floor features 3 roomy bedrooms with big windows and closets and includes a 4-pc bathroom with soaker tub. 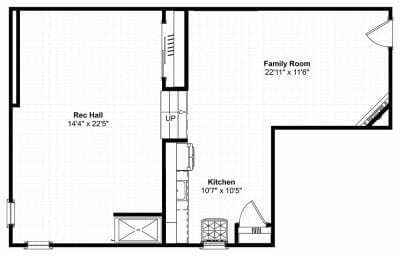 The lower levels house a large rec room, huge family room with brick fireplace and 2nd living quarters with a full kitchen. 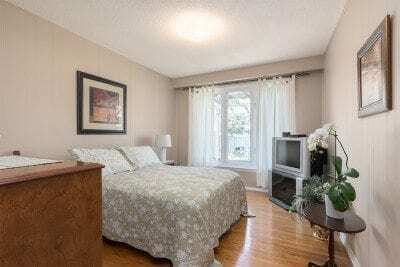 Conveniently located only minutes away from Centerpoint Mall, Pleasant P.S./Newtonbrook S.S., Starbucks, shopping, transit, parks and more.